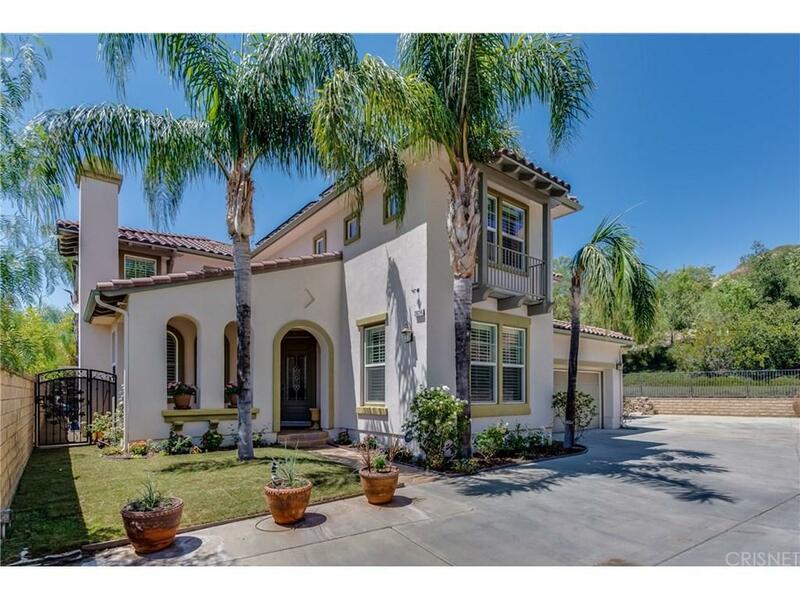 Spectacular Pacific Hills pool home! This home has it all! 4 bedrooms, 4 bathrooms, 3,526 sq. ft., 26,388 sq. ft. lot with private gated drive way, plenty of parking for all your guests, spacious 3-car garage with storage space and full-size RV GARAGE with full hookups. 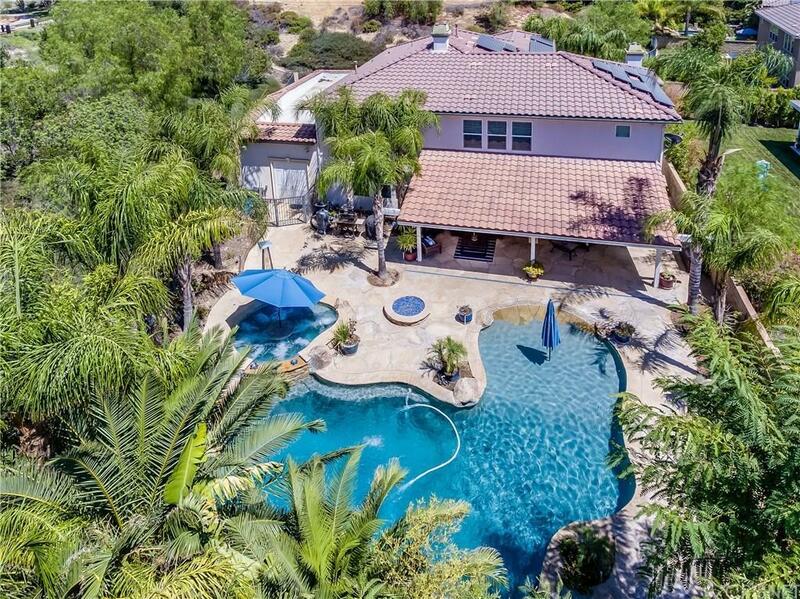 A large, amazing backyard offers a resort style pool with waterfalls, spa and your own private grotto. This is must see home with upgrades to galore. Beautiful custom flooring with medallions and upgraded carpet throughout, separate living, dining and family rooms, wet-bar, large kitchen with peninsula counter and Viking appliances. Let the elevator take you comfortably from the mudroom to the second floor office/loft area. Master bedroom offers a fireplace, huge master bathroom with jetted tub, separate shower and a large walk-in closet. Laundry room, two other bedrooms and one full bath with two sinks are also located upstairs. Downstairs offers one bedroom with its? own full bathroom. NO MELLO-ROOS, LOW HOA. Make an appointment for a private tour of this spectacular home! Sold by Cherrie Brown BRE#01406423 of Nexthome Real Estate Rockstars. 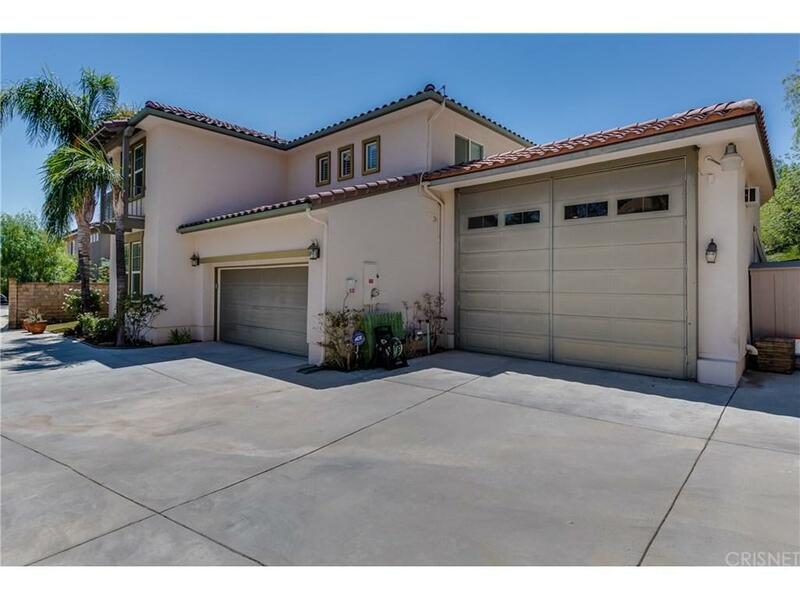 Listing provided courtesy of Katia De Los Reyes DRE#01406423 of Compass.